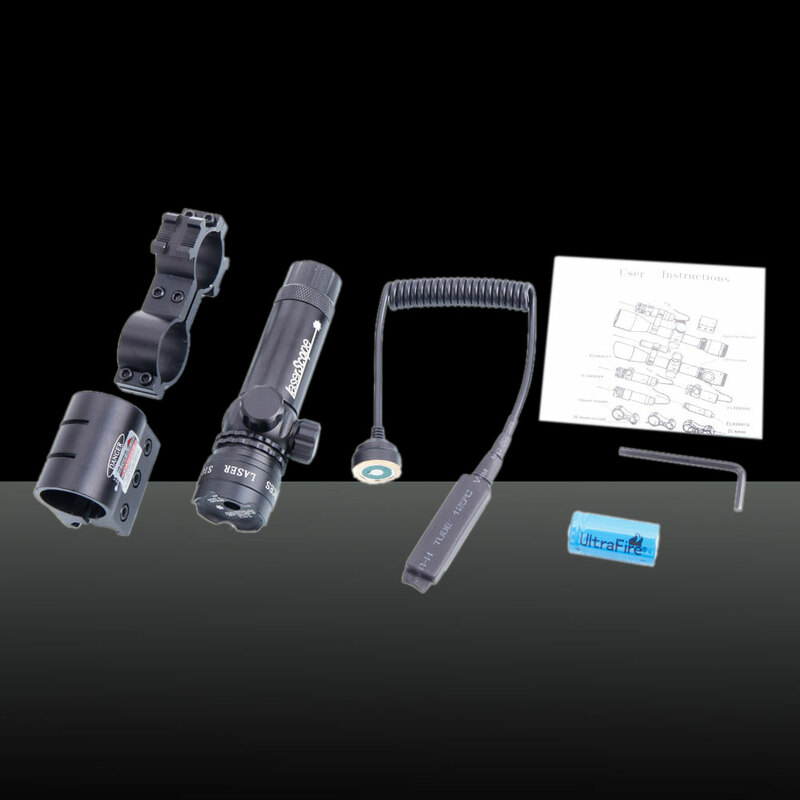 Do you want to have a high quality laser scope? 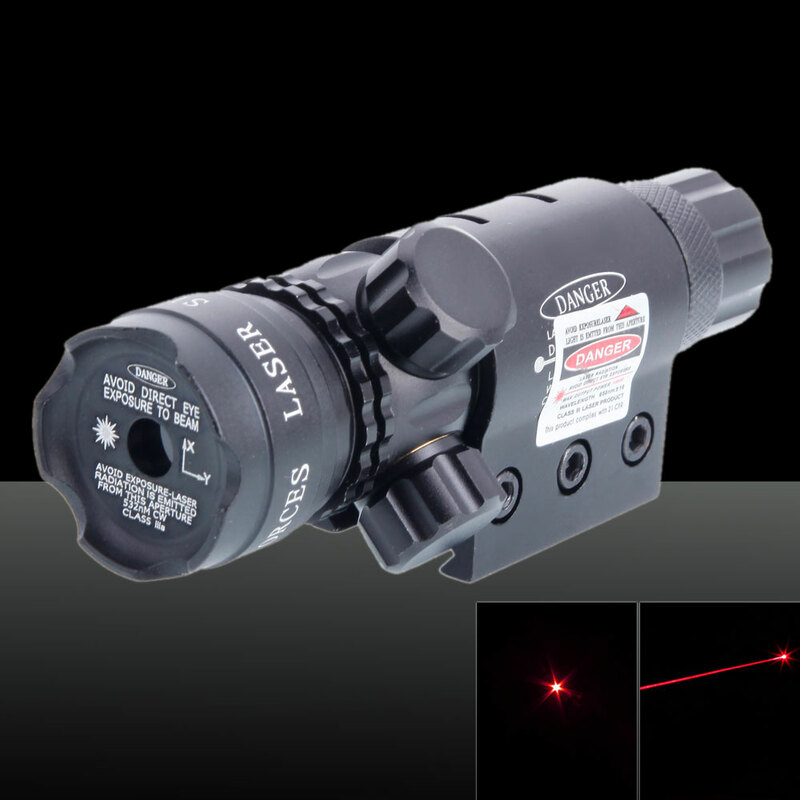 Then this 650nm 5mW Lotus Head Laser Scope Red Light will meet all you need! 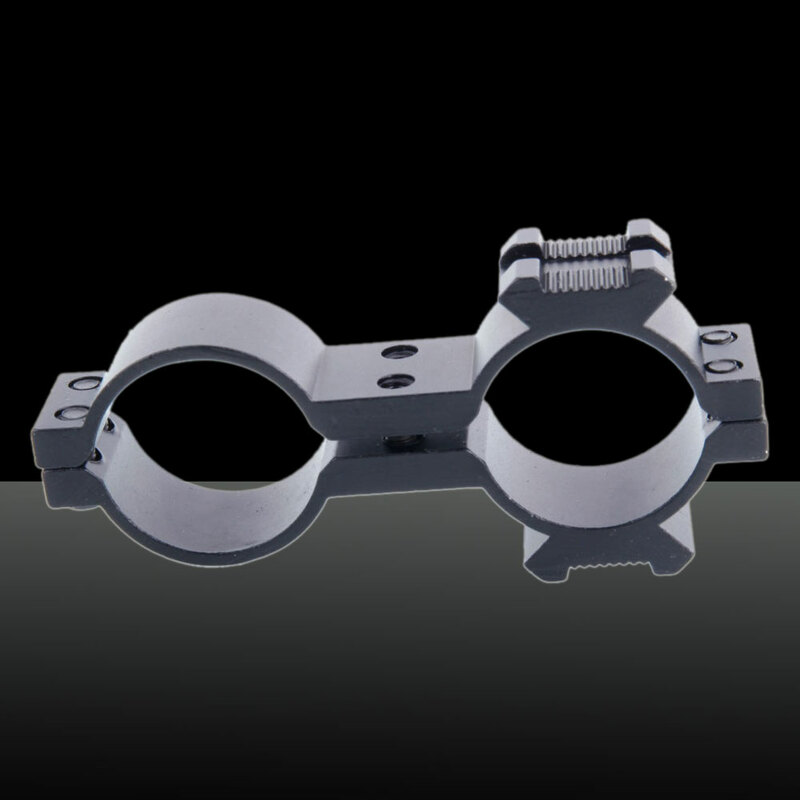 Made of high quality metal material, it is durable and sturdy enough for you to use a long time. 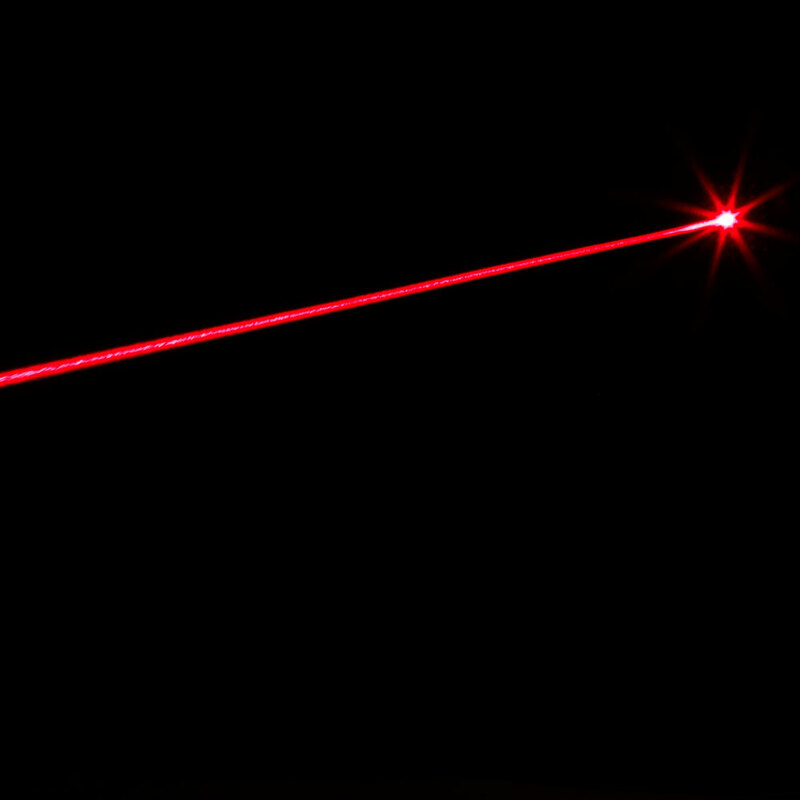 And it can be used as an air gun and rifle's sight! 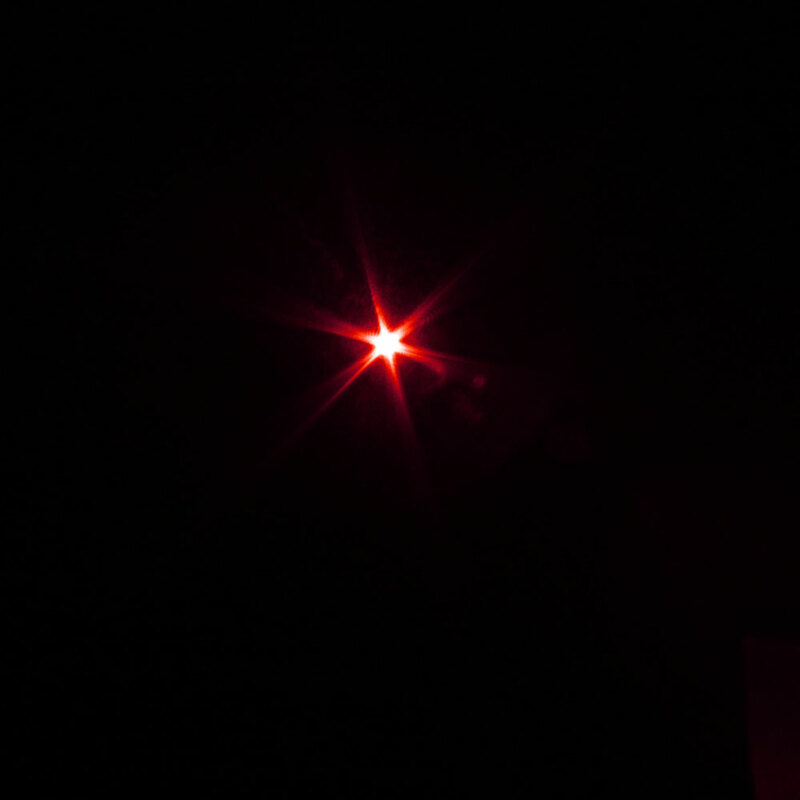 And with the red light, it can accurately at the target! 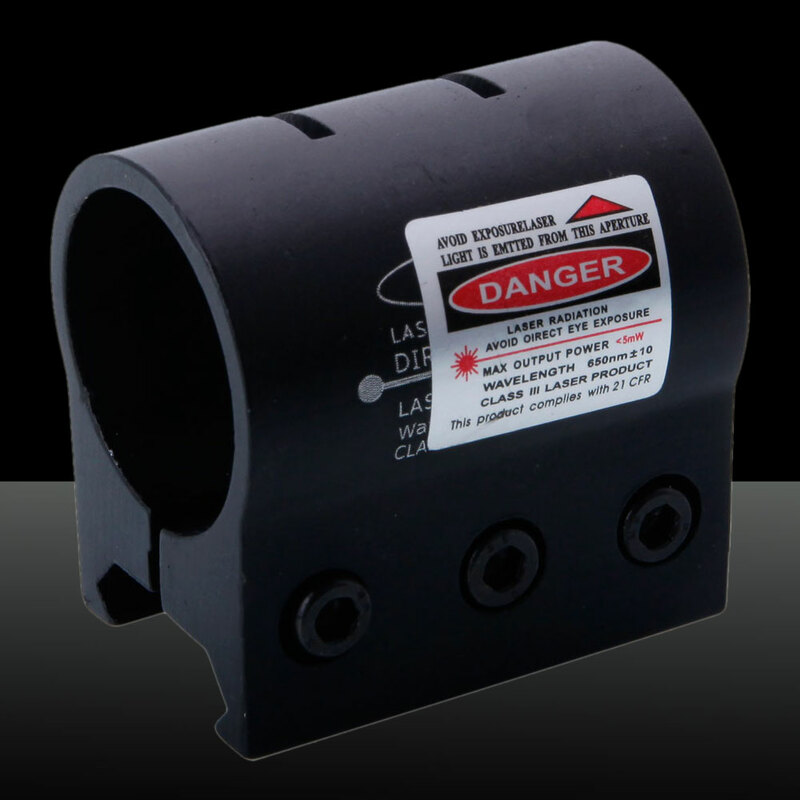 This product is solid, can resistance to high temperature and low temperature. Why not take it back home now!